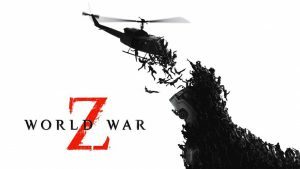 World War Z announced on PS4, Xbox One, and PC. 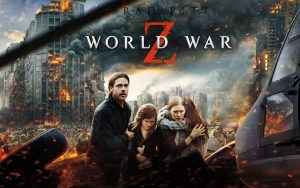 Based on the highly popular graphic novels. 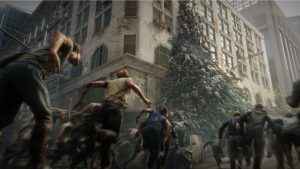 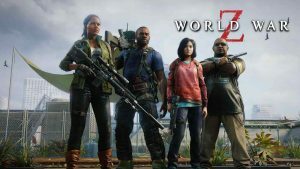 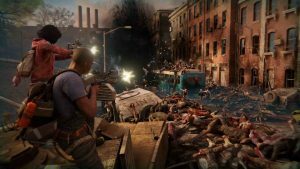 World War Z is an action shooter reminiscent of Left 4 Dead.